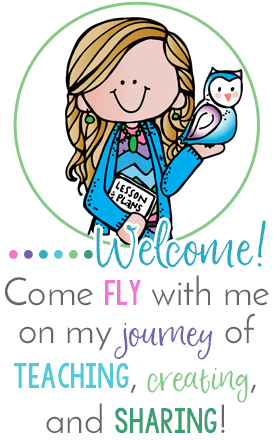 I'm loving these new graphics Lisa from PAWSitively Teaching made for our Pick 3 Linky! They are absolutely gorgeous! Thank you Lisa! My second pin would be a yummy treat to make for the class! We could watch The Lorax and pass out Earth Day popcorn. I have made something similar with a bag of microwave popcorn and melted Wilton's Candy Melts, but it would be fun to make it in Earth Day colors. (For that, you just melt the candy according to the directions, pop the popcorn, then mix both in a bowl. You then lay it out on waxed paper to cool). I love this pin! Everything about them screams Earth Day! 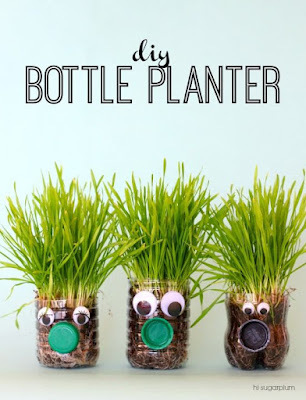 We will be studying plants next week, so it would be fun to have the students bring in a water bottle and decorate their pots and plant their grass seeds. These are just too adorable! I love the glow bugs! Those are so cute. This summer our town is having a parade at night and these would be awesome to have some of the float riders to be holding. The grass heads are fun too. You found some great ideas to share! Yummy! 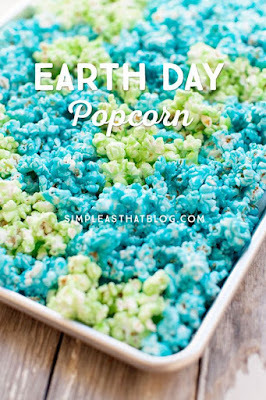 I love sweet popcorn and this Earth Day treat looks delicious! What a great idea! Thanks for sharing! Those glow bugs are so cute! I want to make the Earth Day popcorn for my class. Thanks for all your help with this linky and for always finding such great pins! The lightning bugs are my favorite! I am thinking that I need to make and share them when I read Patricia Polacco's "When Lightning Comes in a Jar!" 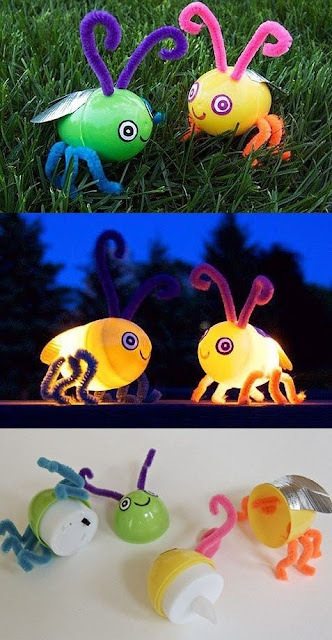 Those lightning bugs are just too cute! How fun are those?! Thanks so much for sharing your great ideas! I'm loving those little bugs! My grandson would get a kick out of those! Thanks for the link up! Love all of your Earth Day pins! Love, love, love the glow bugs! I have tons of eggs left over, thank your so much for sharing! 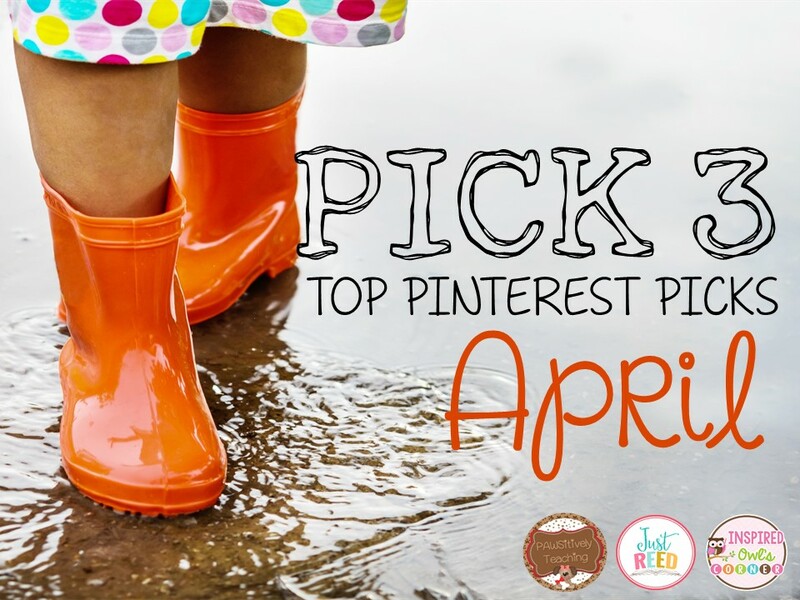 I love your earth inspired pins for the month of April. Thank you for hosting such a great link up each month! Happy Spring! That popcorn looks so yummy! Thanks for hosting this linkup!